According to a study by NAHB, National Association of Home Builders, the nation's residential housing inventory is getting older and new-home construction is falling behind the current demand rate. The NAHB says this could add up to a severe housing shortage and there is a growing concern that older homes do not meet current safety and energy standards. 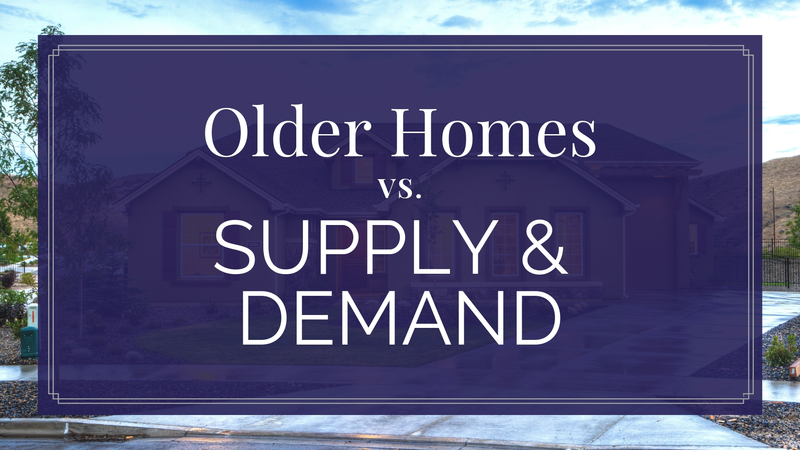 In NAHBs, Eye on Housing blog, Laurie Goodman of the Urban Institute estimated that the supply of new homes in 2017 fell about 350,000 short of the number needed to meet demand allowing older homes to stay on the market longer. The report leaves some wondering how we will keep up with the growing number of millennials who will need housing. NAHB predicts that if homebuilding continues to perform at the same low levels as measured by historical standards, in 20 years only 16 percent of the inventory will consist of new homes with 45% of the inventory home built before 1970. In some parts of the United States, that figure could be higher. The concern is whether older homes will be able to meet current codes and, if not, what kinds of mortgage loans will take the risk for these older homes? 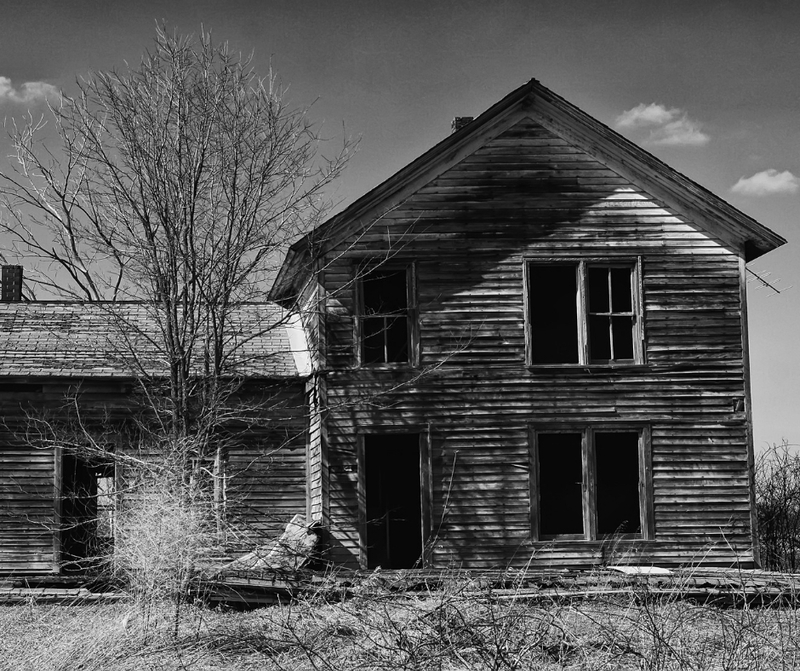 Homes built before 1970 were built before codes and standards existed for structural and energy efficiency. Housing codes have revised and improved over the last 50 years many times. An example is the significant changes in structural codes that came about after Hurricane Andrew in 1992, the Northridge earthquake in 1994 and Hurricane Katrina in 2005. Changes have also been made to codes for fire safety and severe flooding. Since 1978, a version of the International Energy Conservation Code has been used across the country. The code has been updated, requiring higher energy efficiency standards for buildings. Requirements that did not exist in U.S. building codes in 1970. Consumer demand for energy efficient homes has caused builders and developers to use green practices and products on a voluntary basis. Green building practices allow them to have homes or subdivisions certified by the National Green Building Standard™. Given the current low rate of removal of older homes and with new home builds lagging behind the historical average, there is a need for policies that will include a strategy to increase production of new homes to replace the older ones. For more information about buying, selling, or new construction homes, contact your local real estate agent.